I propose this article that I do not share the thesis and I go straight to listing its weaknesses. 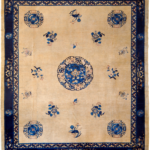 Since the carpet of photography, a fantastic antique Ninxia that could be exposed in a museum, is to be risked in the children’s room, it is perfectly understood that the person who speaks it has never touched the carpet, does not know the knot, definitely not even the fleece, soft. As far as washing is concerned, he has taken everything from a video posted on Youtube Moranditappeti. On my site you can find thousands of solutions suitable for children’s room. 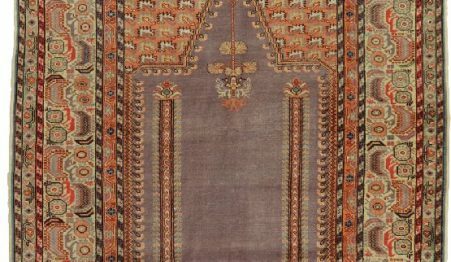 “In China there is a long tradition of carpet production and the first, probably commodity exchanges, were made already 2,000 years ago, destined for the Emperor’s court. 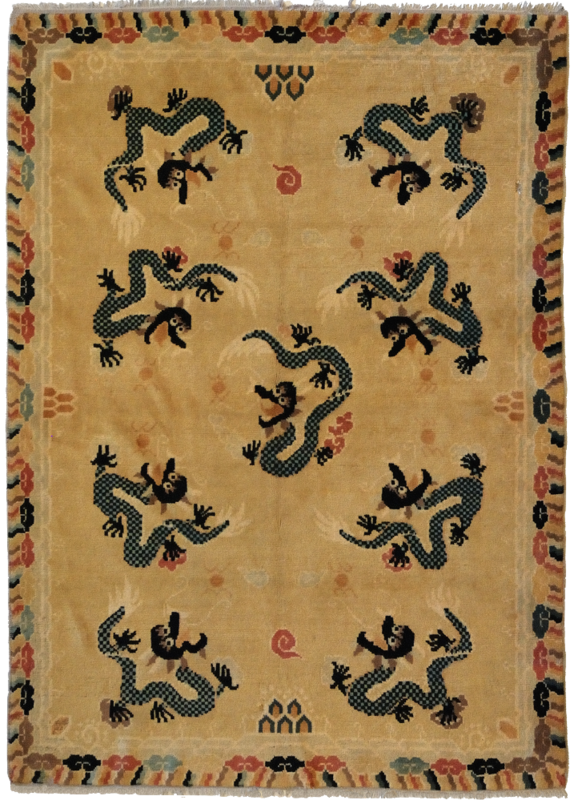 However, the art of knotting carpets came to China only between the 15th and the 17th century. 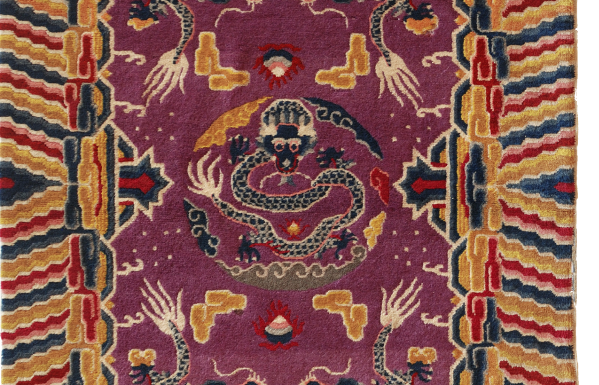 Chinese carpets are perfect for the children’s room, especially for hand-knotted symbols and drawings on them: the motifs of the oldest Chinese carpets, in fact, reproduce ancient religious symbols among which the dragon and phoenix stand out, loved by the Children who dream of fantastic animals and places far away and rich in mystery. 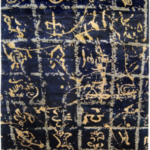 Symbols on carpets often have a Taoist and Buddhist origin. 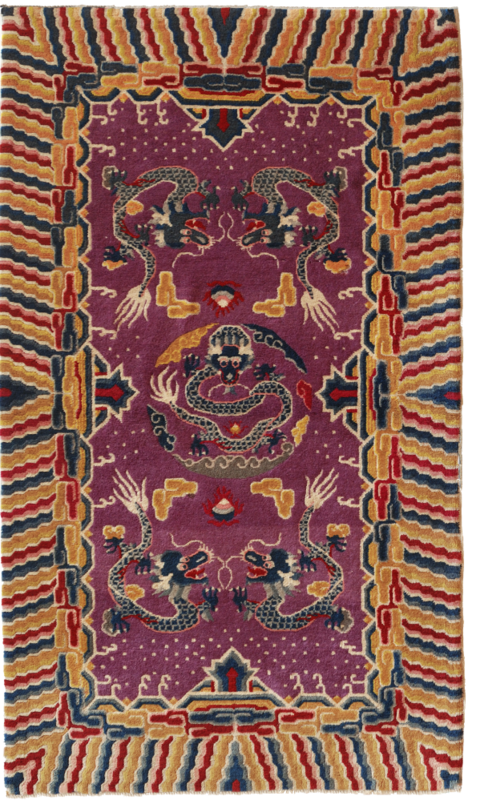 Chinese antique carpets also often have thin warp yarns, which together with the rough fleece create large knots and a quite thick but soft to the touch carpet, perfect for children“. 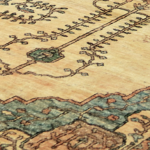 “To remove spot from the antique carpet, special procedures must be followed, which vary depending on the type of spot. 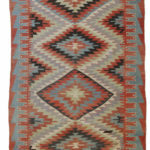 The carpet, regardless of the kind of spot, will never be washed in the washing machine, but will be treated by hand. 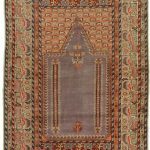 First, it is necessary to proceed with the aspiration of dust hypothetically present on the carpet so that they do not stick on the weft and become difficult to remove later. Subsequently, it goes to true cleaning, beginning with the carpet spread on a clean and smooth surface, like a concrete portico, remove stains with a stain remover and rinsing it with a garden water cane. 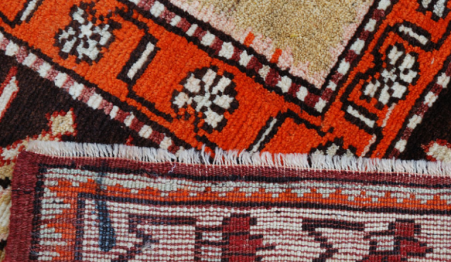 Subsequently, the entire surface of the carpet is washed with dishes soap, taking care to brush it gently with a floor brush; At the end of the operation, carefully wash with cold water. Once defatted, proceed with cleaning with an hair shampoo (not too much), also taking care to rinse it good, avoiding product residues remaining on the surface (bringing the water out of the weft a with a flat-bottomed jerk used more than one time). 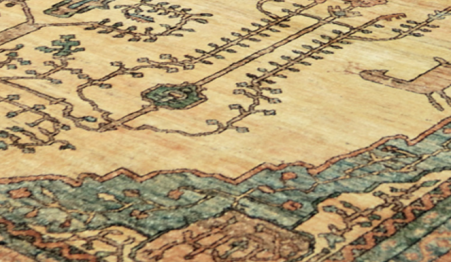 Once rinsed, it spreads the carpet on a dry, sunny surface, possibly raised. 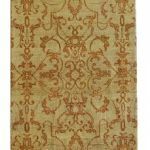 This way, the carpet will wipe both above and below, thus avoiding stagnation of water that can produce mold, bad smells and rotting fibers, ruining it forever and put in danger the health of children with allergies or lungs diseases”.